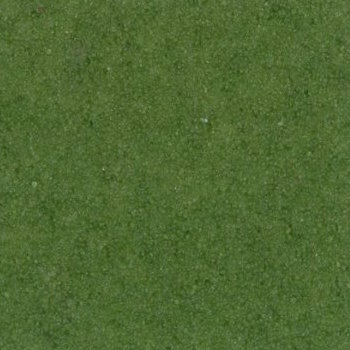 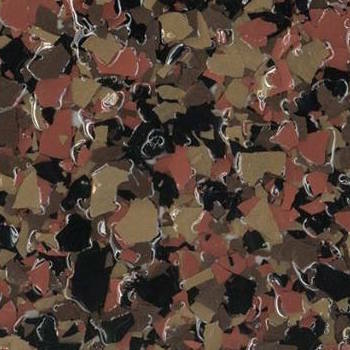 SaniCrete offers a wide variety of products specific to your flooring needs. 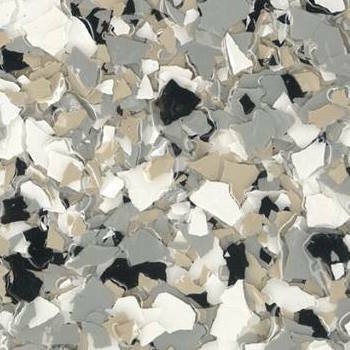 Our innovative flooring systems meet and exceed your unique requirements whether its in the food and beverage industry or at home! 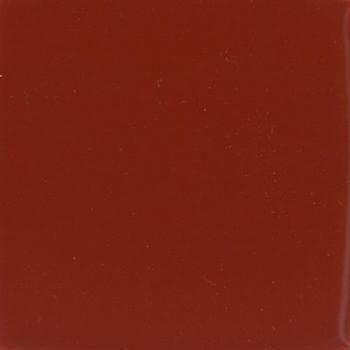 If your desired color is not listed, ask a representative to view our avaiable options to cater your needs. 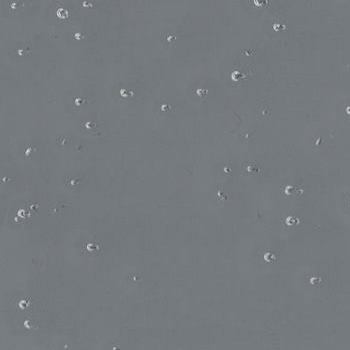 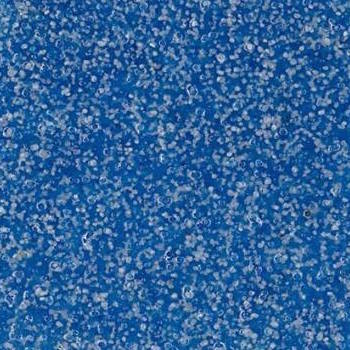 SaniCoat is a durable high-build 100% solids epoxy floor system with a chemical resistant epoxy topcoat. 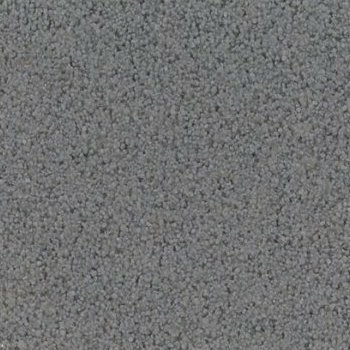 SaniCrete SL is a self leveling, heavy duty, abrasion resistant flooring system based on polyurethane cement technology. 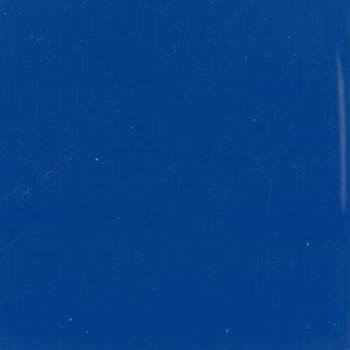 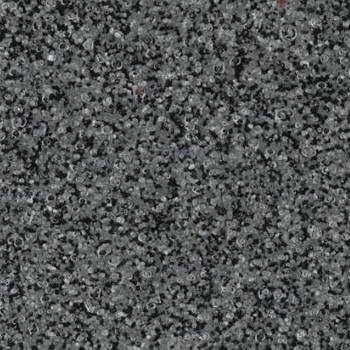 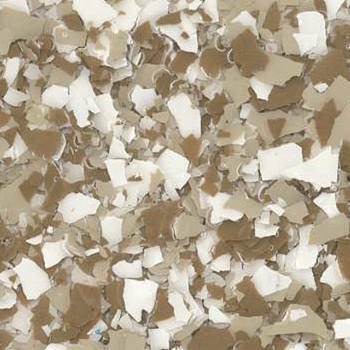  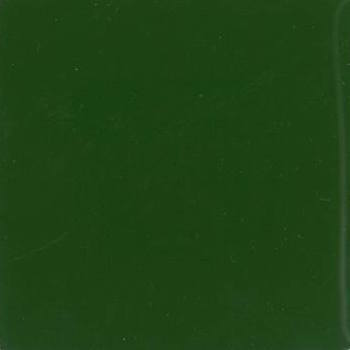 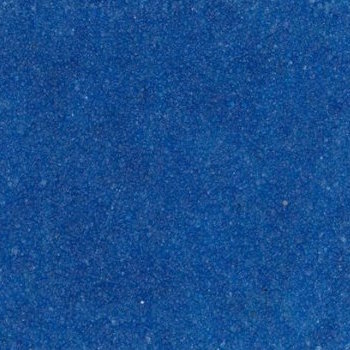 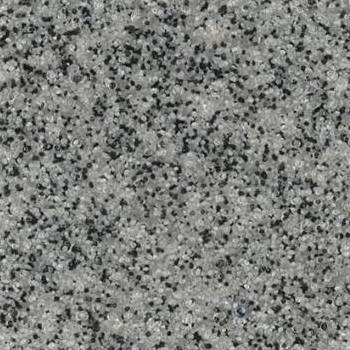 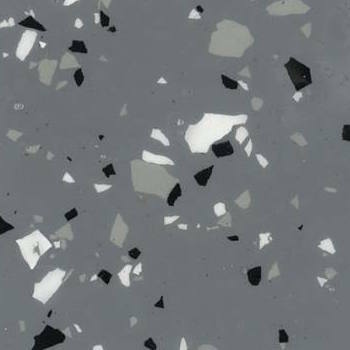 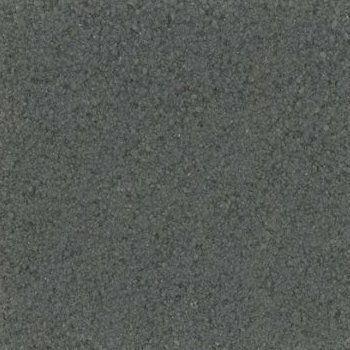 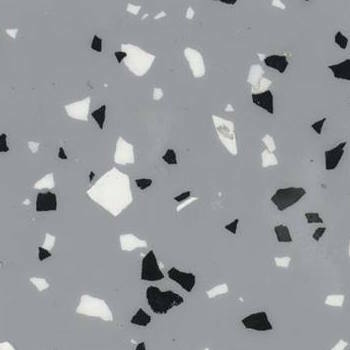 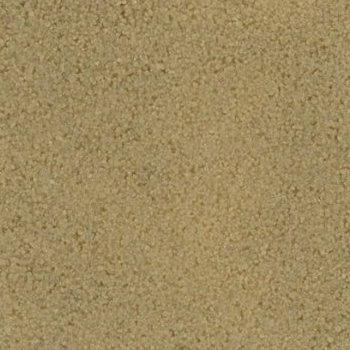 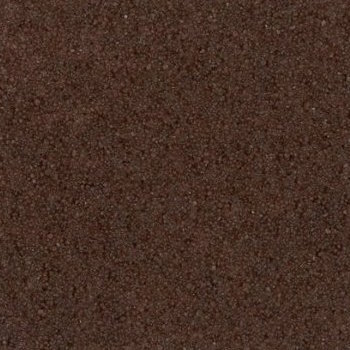 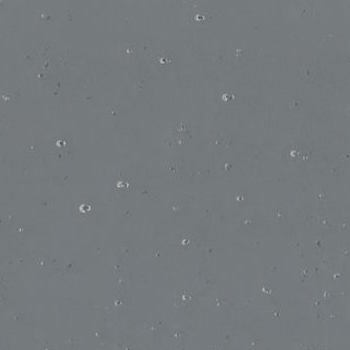 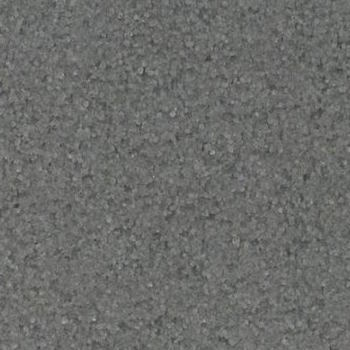  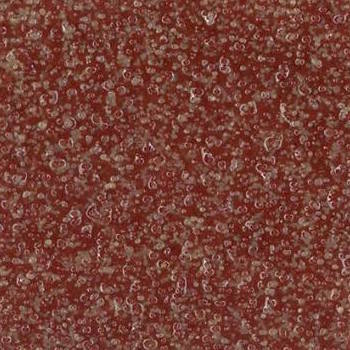 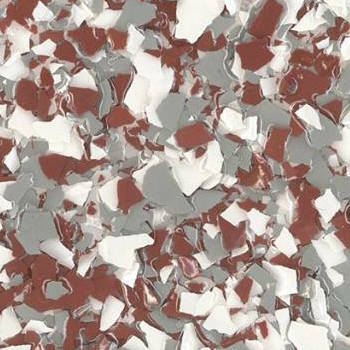  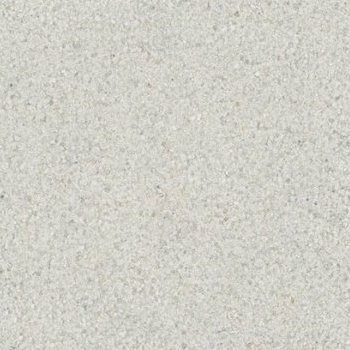 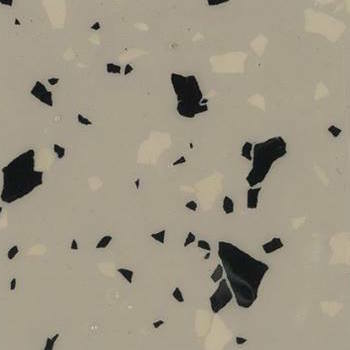 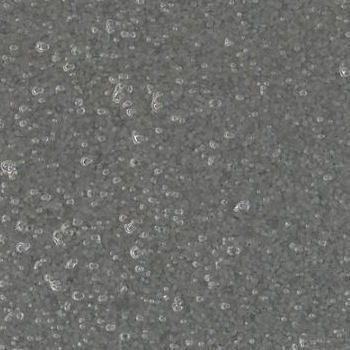 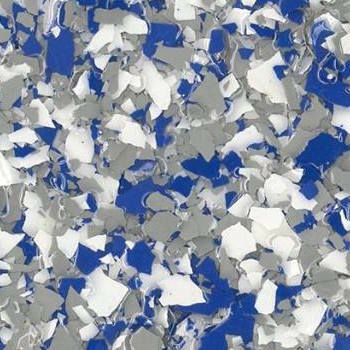 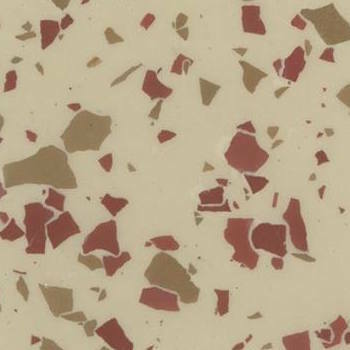 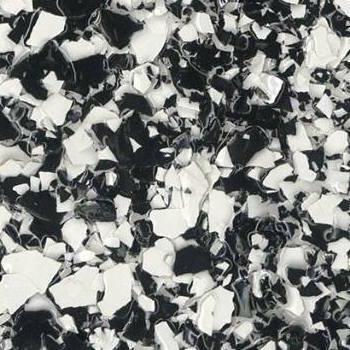 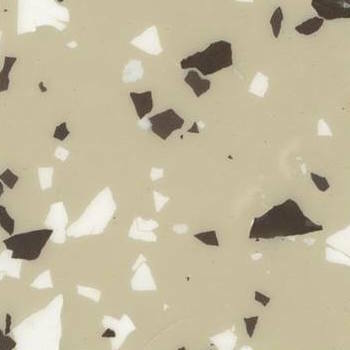 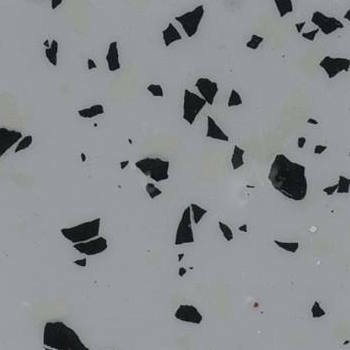 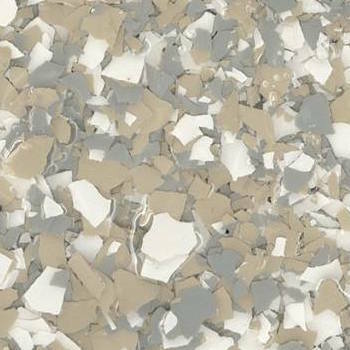 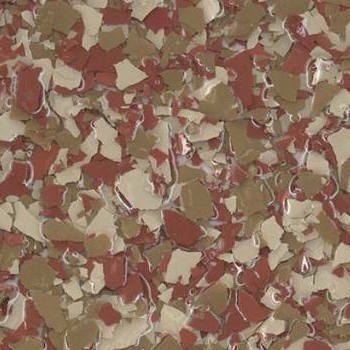 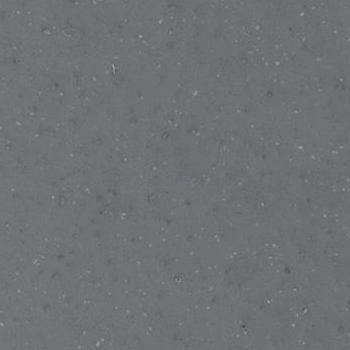 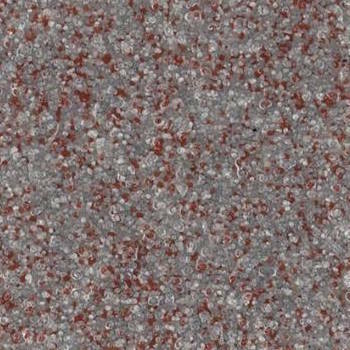 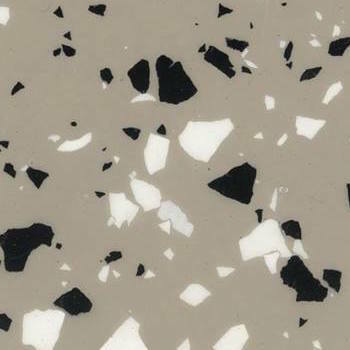 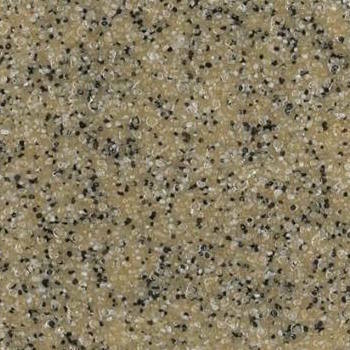 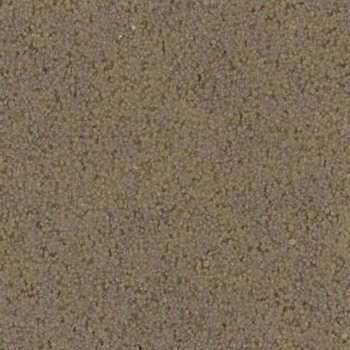 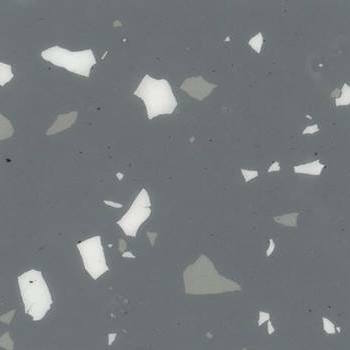 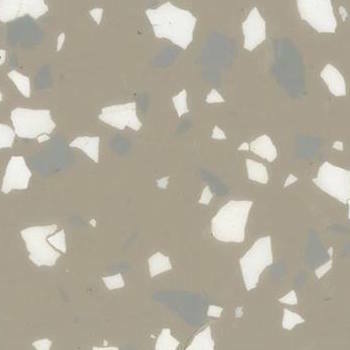 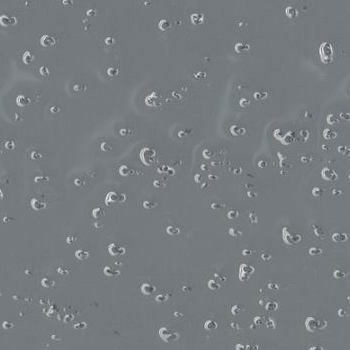  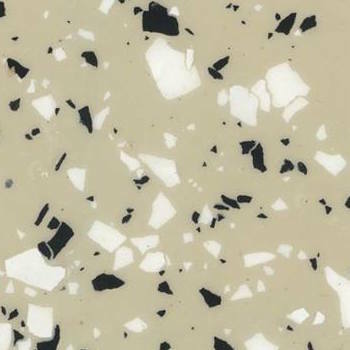 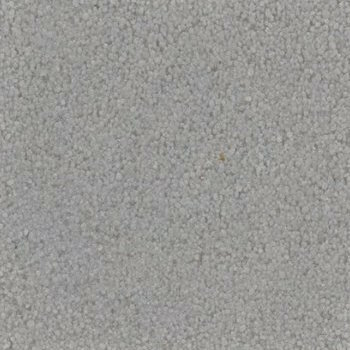 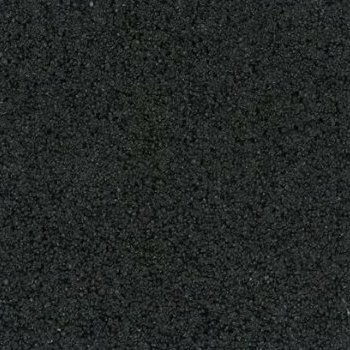 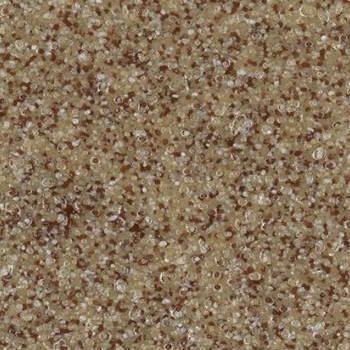 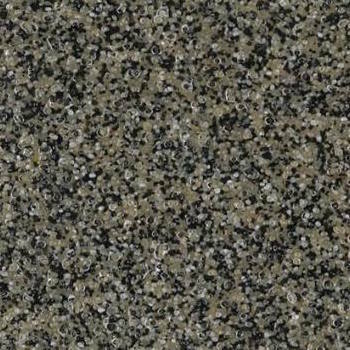  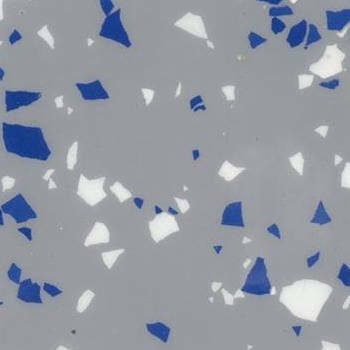 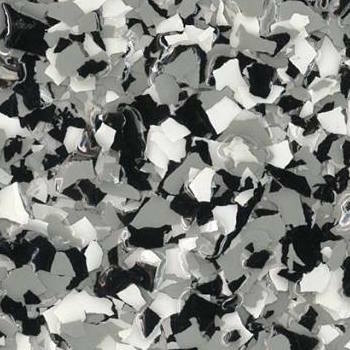 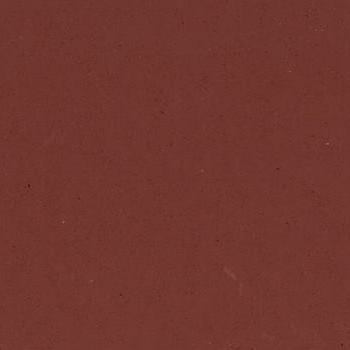 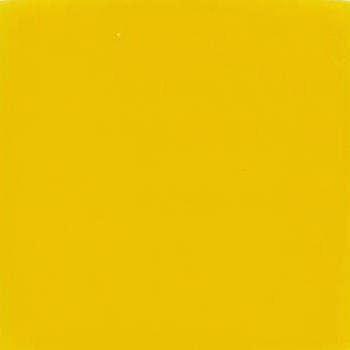 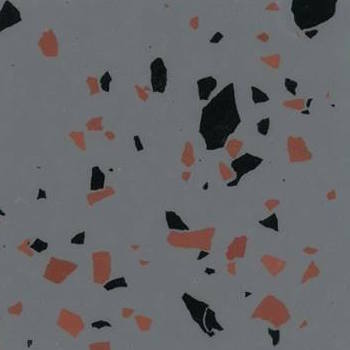  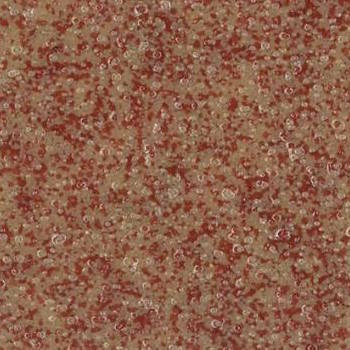 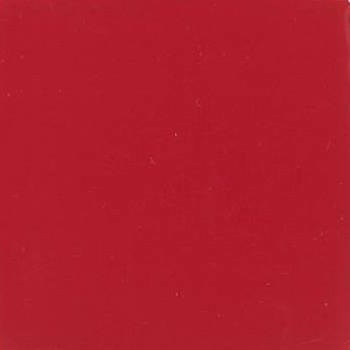  SaniQuartz is a decorative, sanitary, seamless flooring system utilizing SaniCoat and decorative colored quartz. 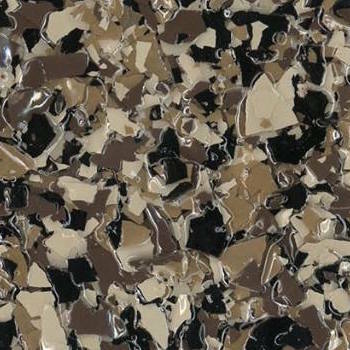 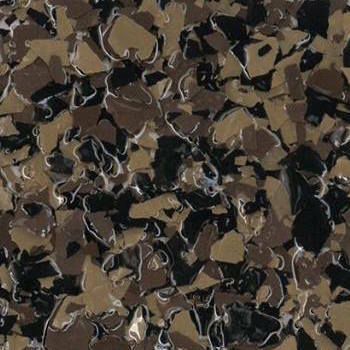 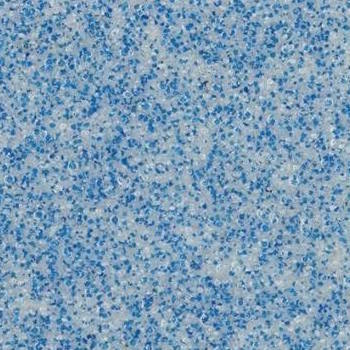 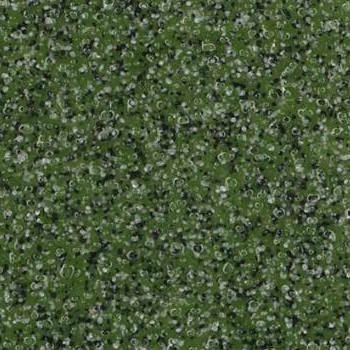 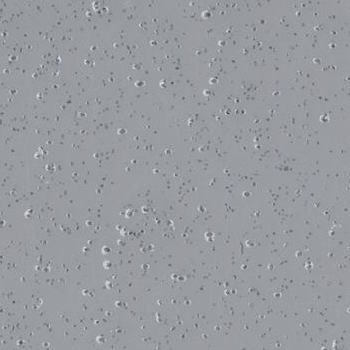 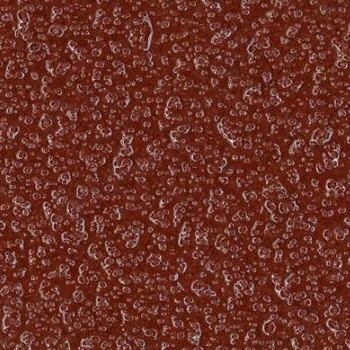 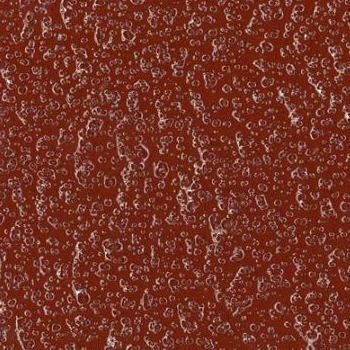 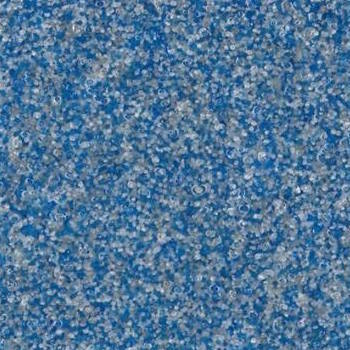 SaniFlake is a decorative, seamless flooring system utilizing SaniCoat and decorative colored vinyl flakes. 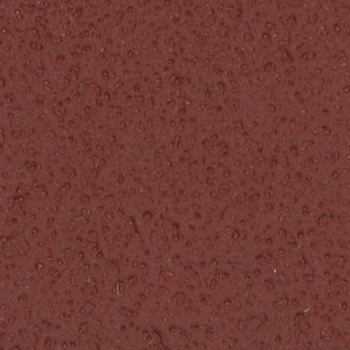  Here are just a few our texture selections for our SaniCrete SL, STX and SaniCoat. 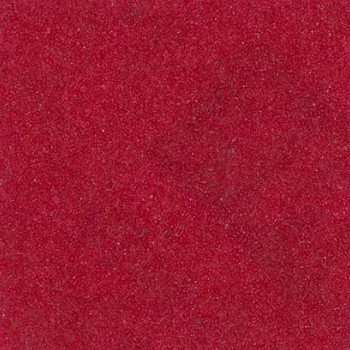 We recommend requesting a sample. 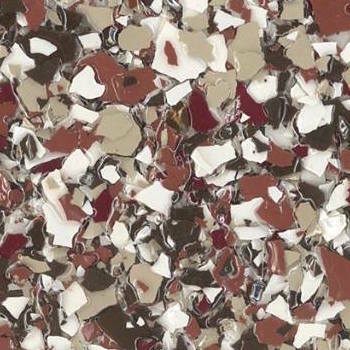 Would you like a free custom quote by a SaniCrete flooring specialist?